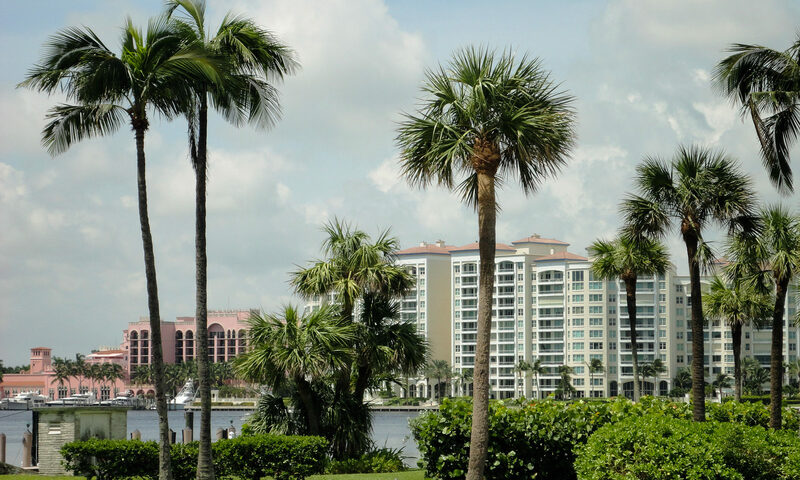 200 East Palmetto features luxury condominiums and penthouses with panoramic views. You will be pampered from the moment you arrive with amenities that include heated swimming pool, spa, sauna, and a state-of-the-art fitness center. Each luxury residence also features a customised user-friendly handheld smart panel providing wireless access to building services, internet and more. All of your preferences for entertainment, restaurants, etc are programmed into a unique Continental Connect Concierge System so at the press of a button you are greeted by name as the system tells you your dry cleaning is ready or what might be featured on the menu that night! Just steps away you can be at Mizner Park with access fine restaurants, the Ipic movie theatre and an array of boutique shops. 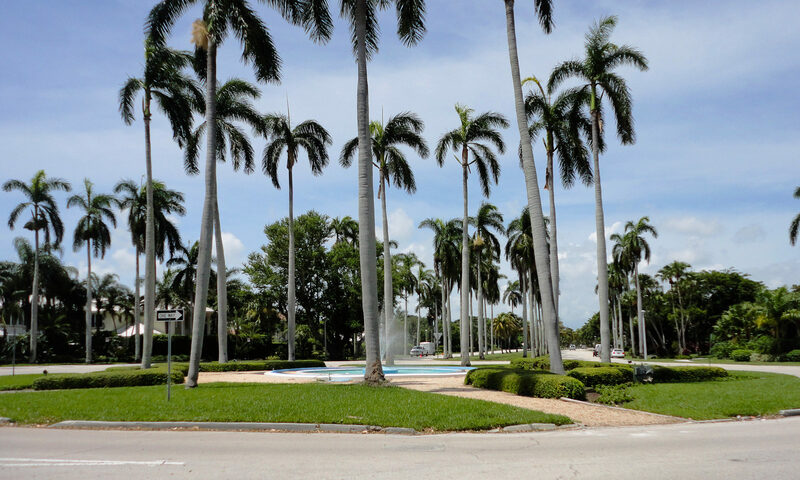 The Boca Raton museum of art is also here as well as an amphitheatre where you can delight in concerts and outdoor shows. 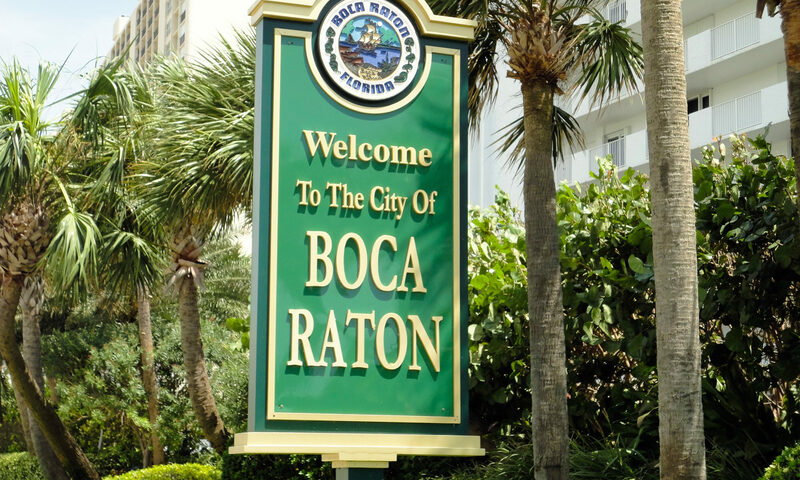 Boca Raton town center is a great visit for avid shoppers; you will find the largest mall in Palm Beach County housing 220 retail speciality stores. With spectacular beaches to explore you can while away your days soaking up the Florida sunshine or take part in the many water activities. Get closer to nature at the environmental education center and enjoy the beautiful scenery at Red Reef Park. 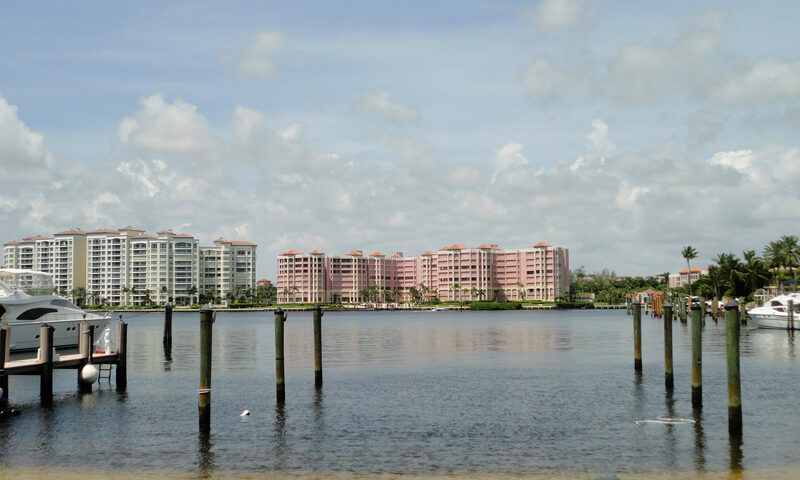 These luxury condos are perfect downtown living in a tropical climate. I am interested in learning more about 200 East Palmetto homes.